Feed2tweet is a self-hosted Python app to send you RSS feed to Twitter. The official documentation of Feed2tweet on Readthedocs. 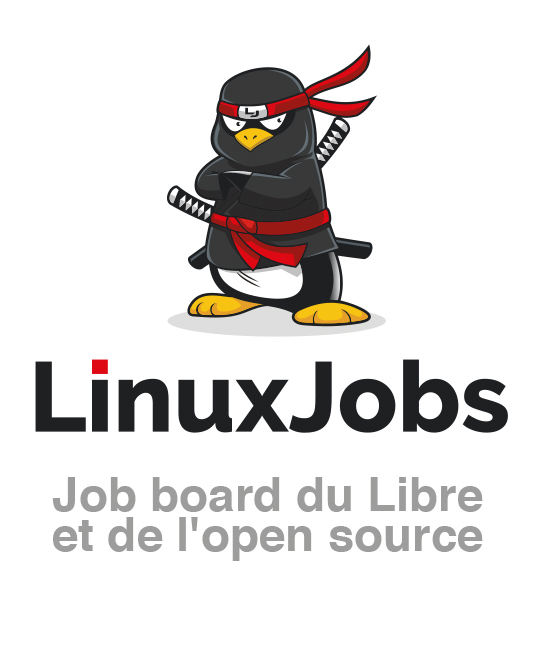 Feed2tweet is in production for Le Journal du hacker, a French Hacker News-style FOSS website and LinuxJobs.fr, the job board of the French-speaking FOSS community. Using Feed2tweet? Send us bug reports/feature requests/push requests/comments about it!